Every year we ship a container full of school resources out to The Gambia. Between April and October these resources are collected from schools & companies throughout the north of England & stored in Bradford. Each October we have the mammoth task of loading (by hand!!!) 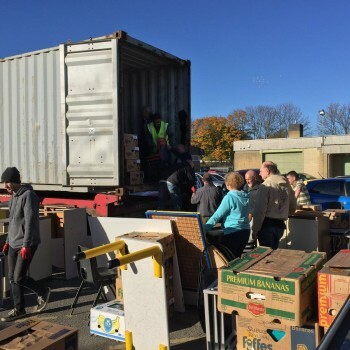 the container with all the banana boxes full of books & other resources, tables and chairs etc and we require as many volunteers as possible to get the job done as quickly and efficiently as possible. Nearer the time we'll let you know the exact date, time and location. 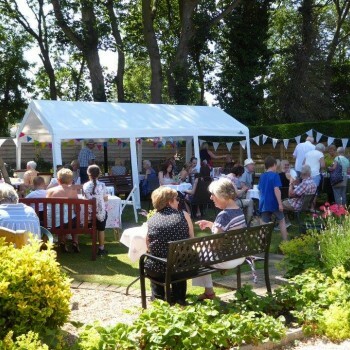 A number of garden parties are held each summer in aid of the Trust. We'll let you know the dates of the Summer 2019 parties as soon as we can. 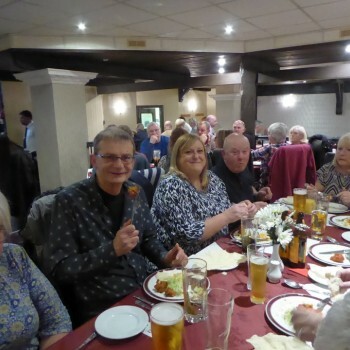 Our popular curry nights are held periodically throughout the year and we'll let you know the date of the next one as soon as we've agreed it.